So there you are, cruising down the highway, good tunes blasting away, traffic is clear for mile, everything is good in the world. Then your heart skips a beat. Out of nowhere, that pesky little “Check Engine” light lights up the dash with its sickly orange glow. Your mind begins to race with visions of broken parts and free-flowing cash out your wallet. Fear not, drivers, for there are many less than catastrophic reasons for that annoying little light to illuminate and ruin your beautiful day. 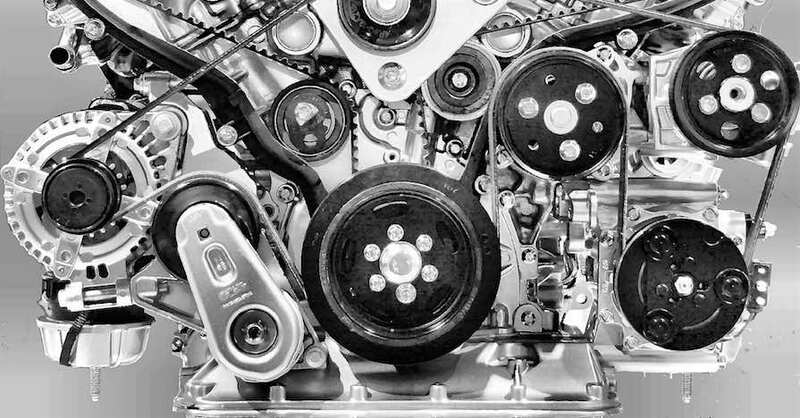 Modern engines have tons of sensors that monitor every aspect of not only the engine, but the transmission, differential, even the fuel system. 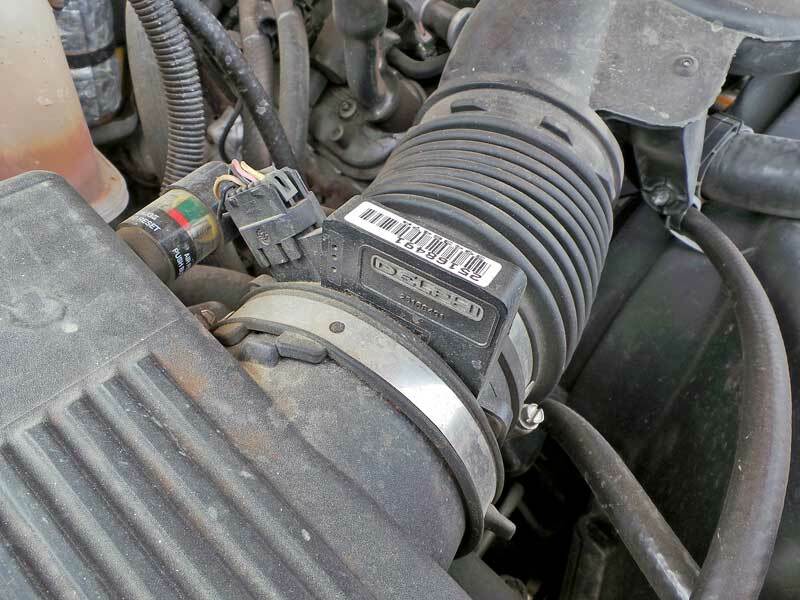 When these sensors generate a reading that is out of the programmed parameters specified by the manufacturer, it can trigger a trouble code, which is displayed by the dash. 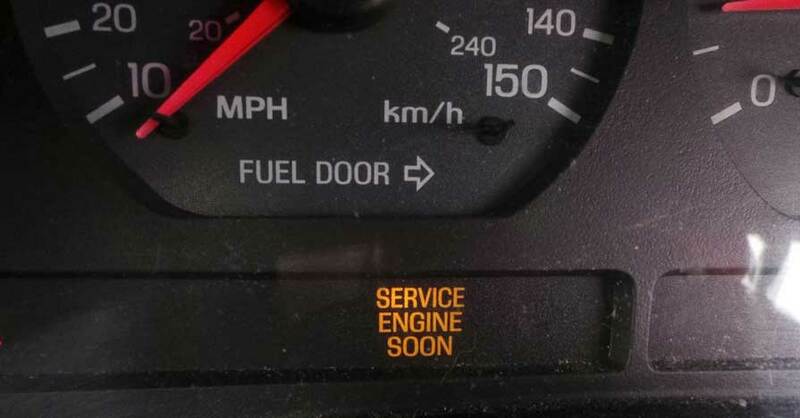 Some cars have advanced notification systems that alert you to the actual nature of certain codes, but the majority of computer controlled vehicles rely on the simple Check Engine light. The light is there to let you know there is an issue of some sort, but it could be as simple as a loose gas cap. 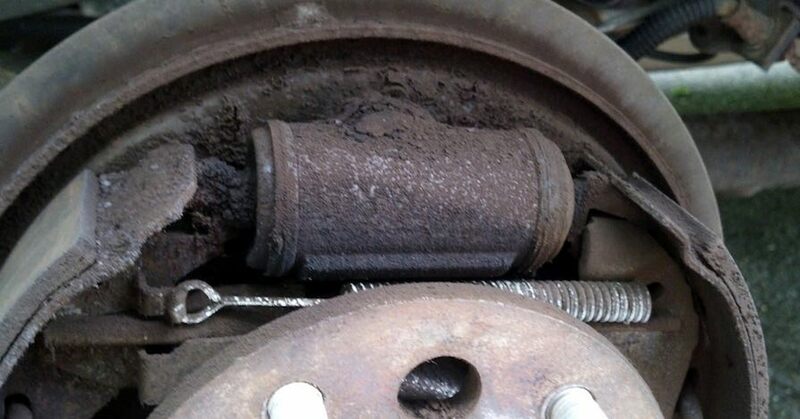 While the cause may not be a big issue, it can wreak havoc on how the vehicle performs. For example, a loose or broken gas cap allows fuel vapors to leak from the tank. A sealed fuel system requires a working gas cap seal, when the tank is open to the environment, your engines emissions can increase and fuel mileage can decrease. When the light comes on, check the gas cap at the next stop, and then continue on your way. If that was the problem, the light will turn off on its own. 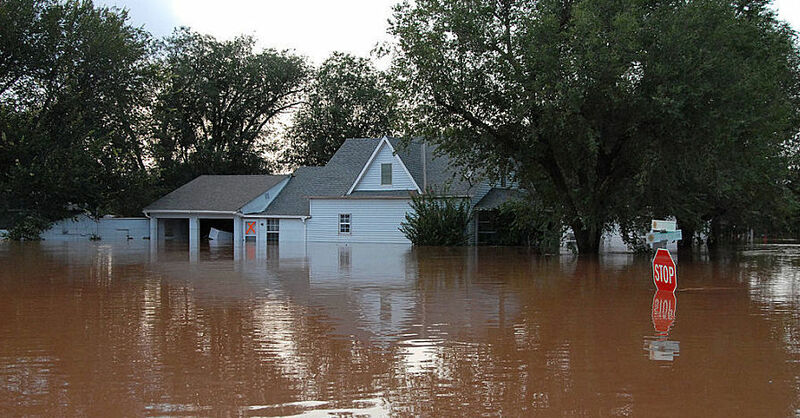 The situation can be more dire, however as substantial problems can send the car into “limp home” mode. 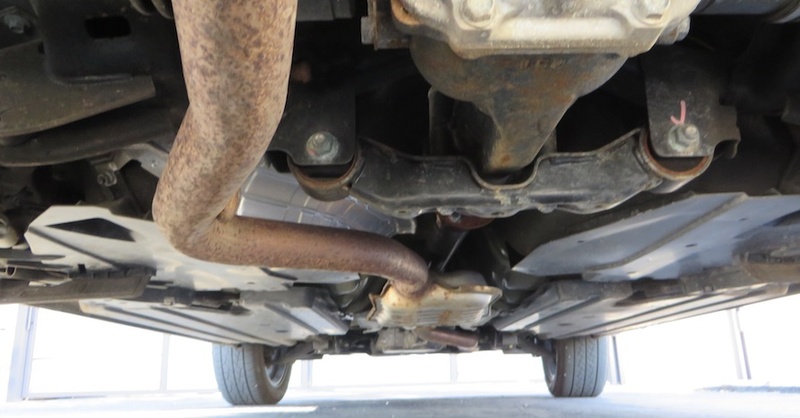 Major issues such as loss of oil pressure or a slipping transmission can trigger limp mode, but many times the cause is actually a faulty sensor that is real the problem. Unless your car is running poorly or the engine is on fire, don’t panic, your first stop should be a NAPA Auto Parts store. Because the check engine light is multi-purpose, you need a scan tool to determine what the trouble codes are. Your local NAPA AutoCare Center will be glad to check your trouble codes and help you get the problem diagnosed. Here are a few of the most common causes for a check engine light. 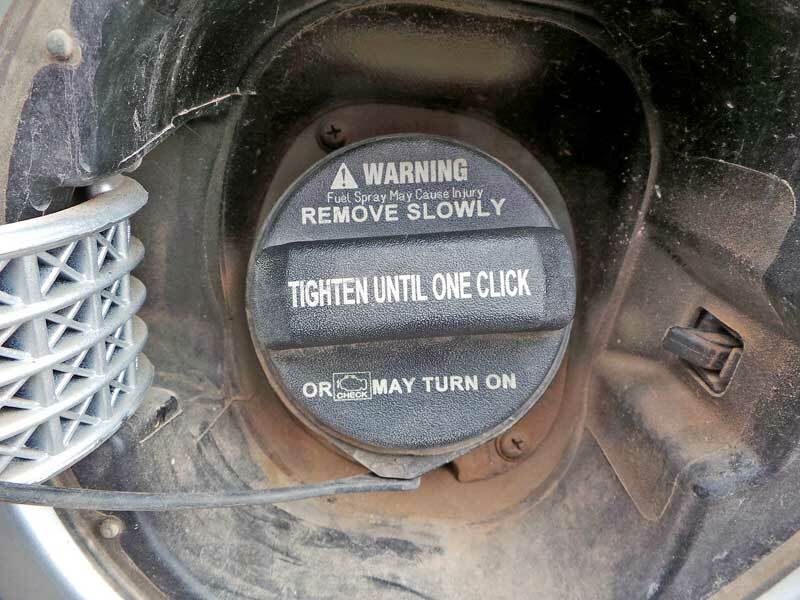 Loose Gas Cap – Your gas cap clicks for a reason, and that reason is to let you know that you have tightened correctly. 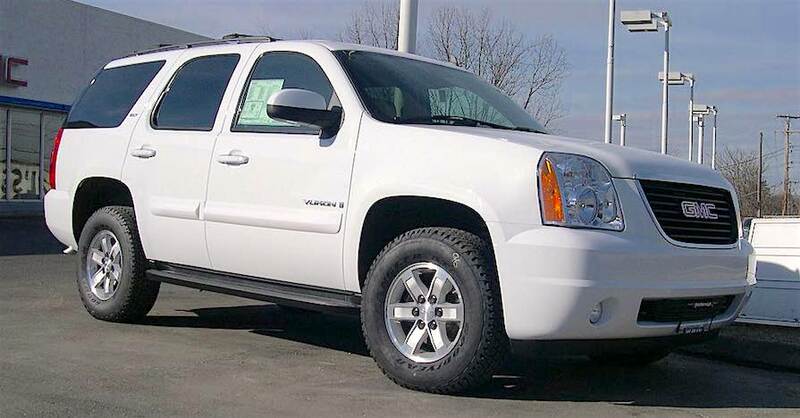 Leaving the cap loose will cause fuel vapors to leak and that leads to poor fuel economy. Tighten your cap until it clicks 3 times (unless the cap specifies otherwise) and occasionally check the gasket and plastic housing for cracks. Failing to secure the gas cap can cause a 10% drop in fuel economy. If there are no instructions on the cap, take it to three clicks. Air Filter – A clogged up air filter reduces the amount of air coming into the engine, which means more fuel is being burned than air. This leads to an overly rich fuel condition, which will trigger a trouble code. Check your air filter, if you can’t see light through the filter, then it is definitely time for a replacement. A clogged air filter can wreck havoc on the engine’s fuel management system, causing trouble codes to show up. 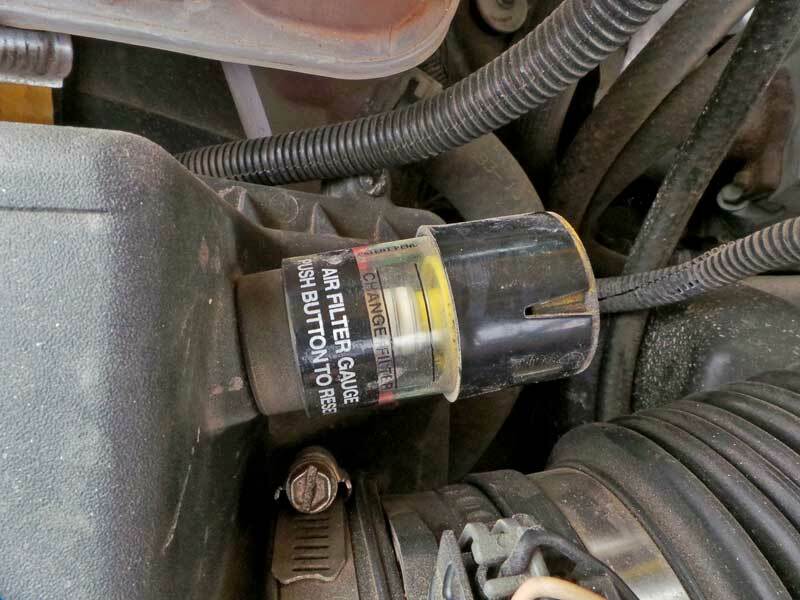 Some cars have a filter gauge like this one. If you can’t see daylight easily through the filter, it is time for a change. 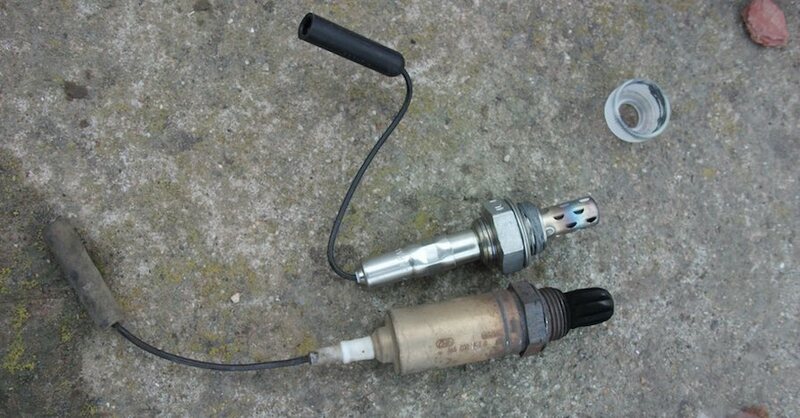 Oxygen Sensor – Commonly referred to as an O2 sensor, this is one the most common trouble codes for any engine. The problem here is that the sensors can go bad or they are simply doing their job and reading an out of range signal. When this code is present, your engine’s fuel economy can be reduced by as much as 40 percent, so this is a big one. 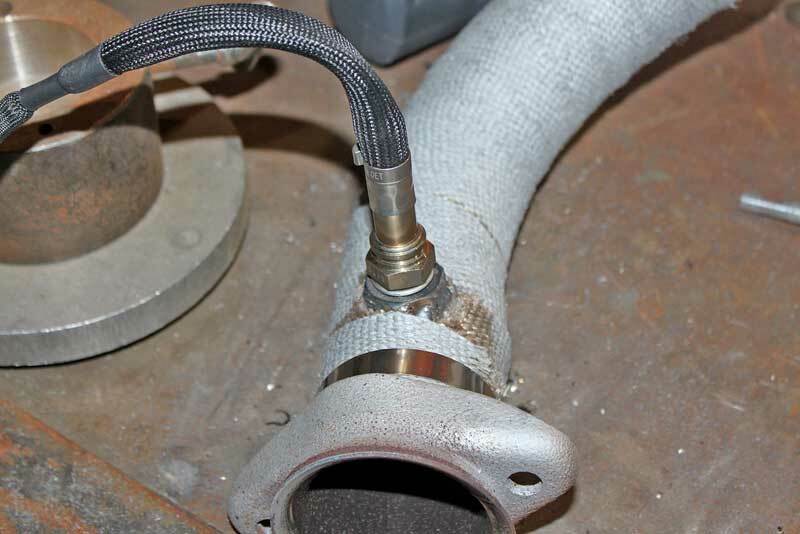 Placement of the oxygen sensor(s) will vary, but they are usually directly behind the exhaust manifold. Some cars have a second set behind the catalytic converters. 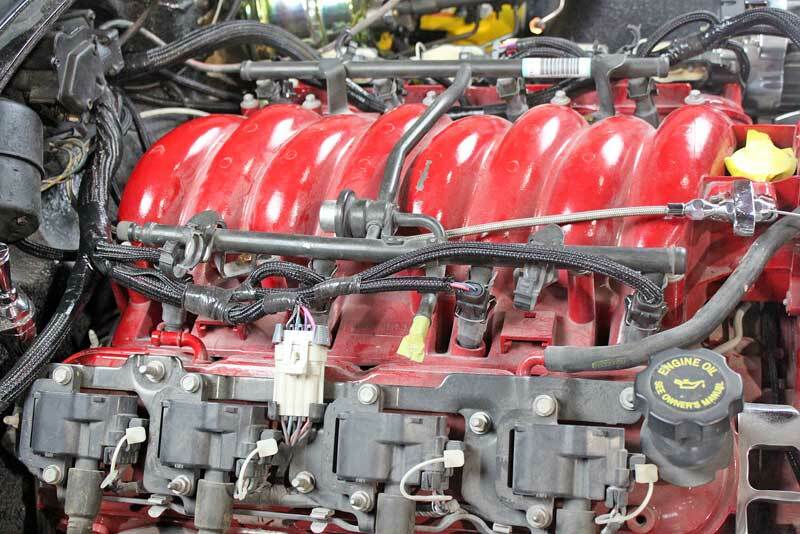 Ignition System – There are several components in the ignition system that can cause trouble codes. 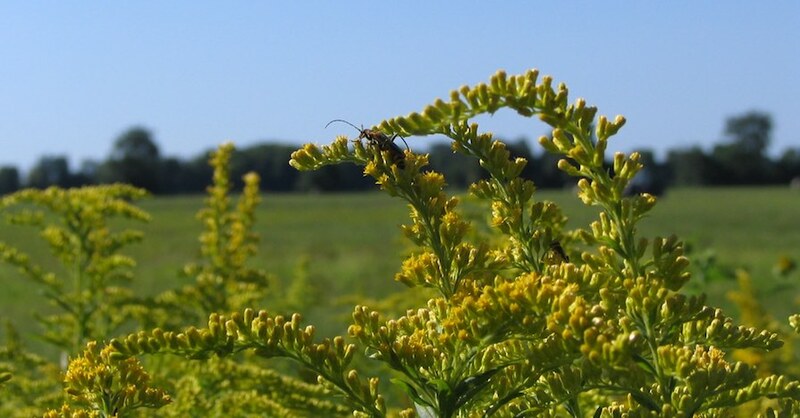 A single misfire usually won’t generate a code, but several cycles of misfires will. Most ECMs (Electronic Control Module, the vehicle computer), can tell you which bank (side of the engine), or even the actual cylinder that is misfiring. 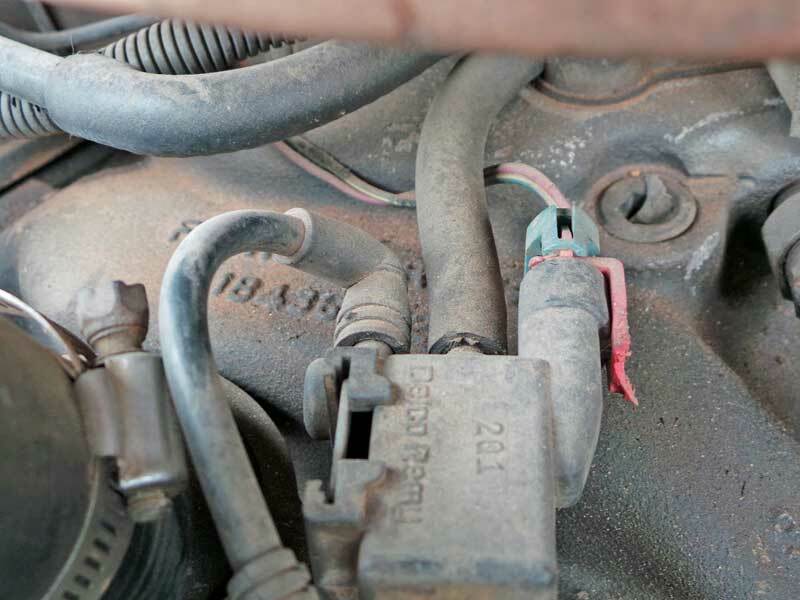 A misfire can be caused by a bad spark plug, plug wire or coil. A misfire can drop your fuel economy more than 5 percent, but a bad ignition coil could drop it by as much as 20 percent. Modern cars are loaded with electronics, including the ignition system. 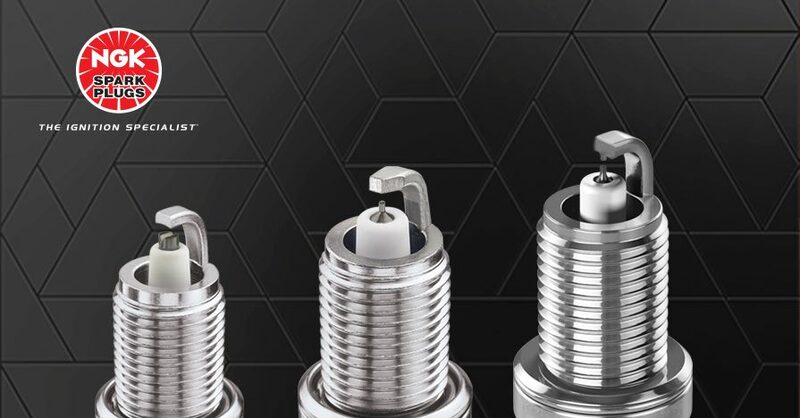 Coil-on-plug systems do fail over time, causing that little light to show up. Battery – While it may not affect fuel economy, a down battery can damage your alternator, leading to more costly repairs. 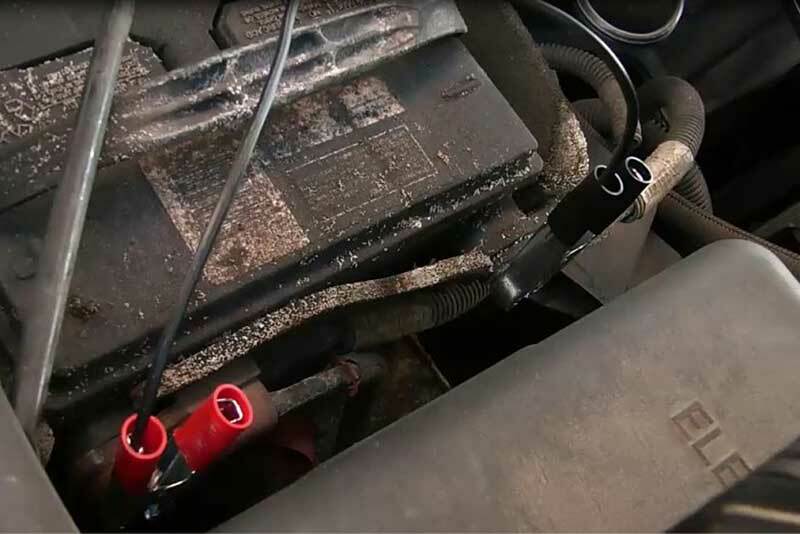 Vacuum Leak – Loose or cracked hoses cause vacuum leaks, which can turn an otherwise healthy EFI system into a finicky mess that can be hard to start, idle rough, or hesitate on acceleration. All of these mean less fuel economy and performance. A cracked vacuum hose will cause all kinds of issues. Erratic idle is a good sign you have a vacuum leak. Mass Air Flow – Most EFI (Electronic Fuel Injection) engines use a mass air flow (MAF) sensor to measure the amount of air entering the system, so that the computer can supply the correct amount of fuel. Sometimes the MAF sensor gets clogged with dirt and oil, throwing off its performance, but they also fail. Incorrect MAF readings can send your car into limp mode, drastically reducing fuel economy and performance. 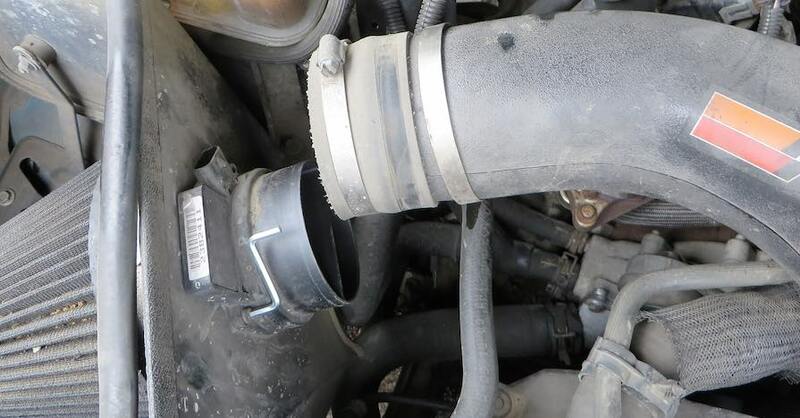 Typically mounted between the air box and the throttle body, the MAF (Mass Air Flow) sensor gets dirty over time. 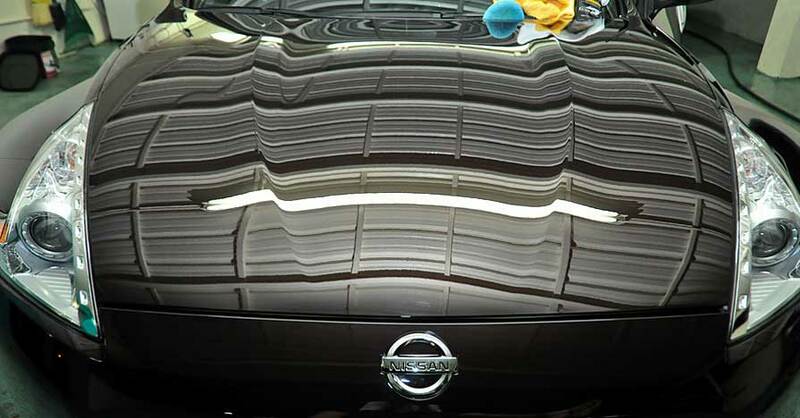 You can try cleaning it with special MAF cleaner, but usually they just need to be replaced. When that little light of doom pops up, don’t panic just yet, there are plenty of less dramatic reasons for its existence. 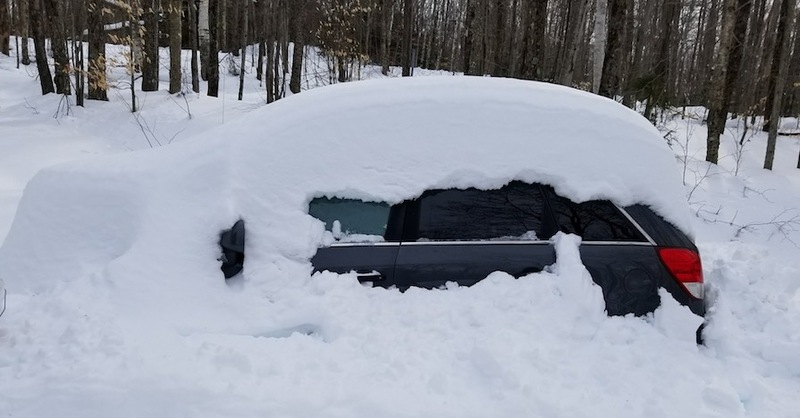 Just don’t ignore for weeks on end, as a simple problem can lead to more serious problems if ignored, not to mention significant losses in fuel economy and performance. Check out all the fuel & emissions parts available on NAPA Online or trust one of our 17,000 NAPA AutoCare locations for routine maintenance and repairs. For more information on your check engine light, chat with a knowledgeable expert at your local NAPA AUTO PARTS store.